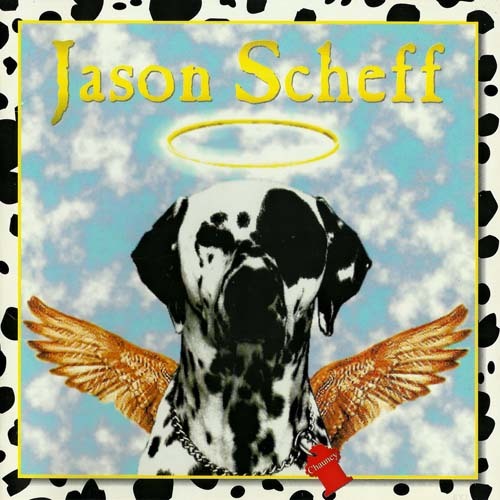 Chauncy is the 1996 debut solo album by singer/songwriter/bassist Jason Scheff. Scheff is probably best known as a member of the band Chicago, where he has been the bassist and a lead singer since 1985. It also featured the only officially available recording of his 1993 co-composition “Mah Jongg” prior to the release of the original Chicago recording in 2008.